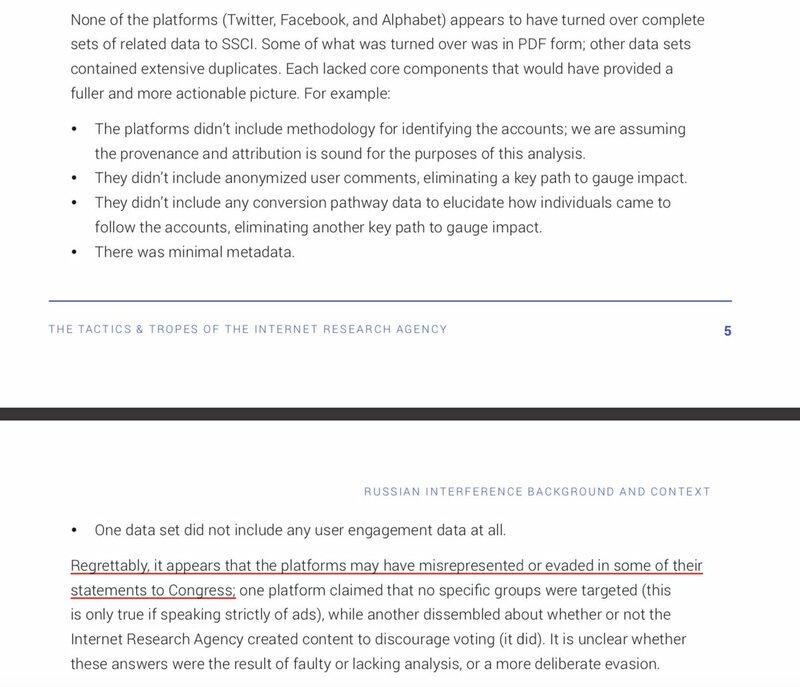 Facebook‘s original downplaying the Kremlin's information operation to just ”$100,000 worth of ads” is an unforgivable cover-up in hindsight with this new report, probably fueling skepticism that it couldn't have influenced Americans while they sat on troves of data that it did. Report illustrates how Instagram was a primary vector of meme warfare. Never really mentioned in Congress. 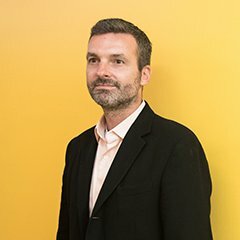 Conversion tracking data still not made available to researchers for analysis. And yet it is precisely conversion data that platforms sell/rent/whatevs to advertisers.